Miller Lacrosse coaches boys and girls of all ages in the fundamentals of lacrosse including stick handling, shooting, and defense. Each private instruction, clinic, camp and party is focused on developing the specific areas, positions, and skill sets that the athlete needs to succeed. 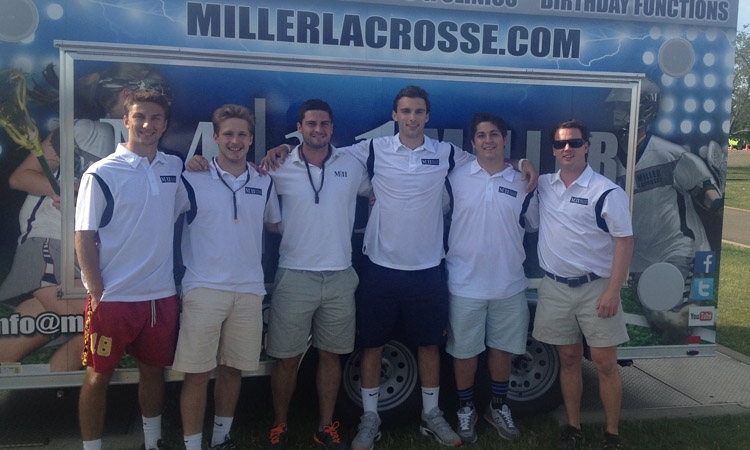 Miller Lacrosse M|11 started with private instruction and due to weekend demand, added group clinics, which then lead to camps, summer teams and now the game trailer. We operate individual training sessions, group and team clinics, and camps across the country in states including CT, NYC, NY, MA, Minn, Utah, FL and are branching out in to new states. Brady hails from Manhasset NY, one of the preeminent lacrosse communities on Long Island and possibly the country. He is one of ten brothers all of which played lacrosse at the highest level, including professionally. Brady played Division I lacrosse for 4 years at Towson University (2003) and played one year with Major League Lacrosse’s Philadelphia Barrage (2004). Following a short career in the financial markets, Brady decided to follow his passion and start a lacrosse company, Miller Lacrosse, which focuses on helping youth boys and girls advance their games in preparation for High School and College participation while having fun. Brady has popularized his technique with individual training sessions, group and team clinics, camps and now travel teams across the country including CT, NY, FL, MN, and UT. 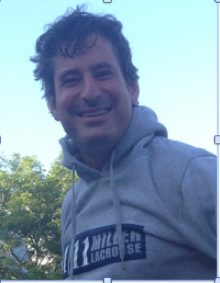 He has been a volunteer coach in the Greenwich Youth Lacrosse program since 2008. Many of Brady’s former players have gone on to successful high school and collegiate careers. Over the years, Brady has developed a great understanding of youth lacrosse development and the meaning of the game. Steve is a midfielder who grew up playing lacrosse for the upstate New York powerhouse Penn Yan Academy. At the high school level Steve was named to the All-Section First Team for 3 consecutive years and was honored as an All-American his senior year. After high school Steve went on to play D1 for Binghamton University. While at Binghamton he was named Rookie of the Year for the America East Conference and to the first team All-Conference team. Upon graduating Steven took 2 years off from lacrosse to focus on his professional career. In 2012 he was drafted by Major League Lacrosse’s Rochester Rattlers. In 2011, Steve’s passion for the game brought him to the Greenwich Youth Lacrosse program, where he has volunteered ever since. 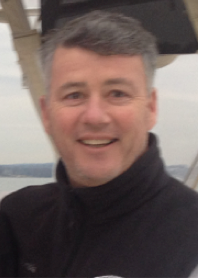 Currently, Steve works for Miller Lacrosse coaching camps, clinics, and travel teams. He is a referee at SONO Fieldhouse. Blake Miller has a long and storied lacrosse career which began as his brother Brady’s, on the fields of Manhasset NY. Blake was on the 2006 and 1998 U.S. Men’s National Team, and played for over 10 years with Major League Lacrosse’s Long Island Lizards. He was the 2004 Major League Lacrosse Offensive Player of the Year and a three-time Major League Lacrosse All Star. Since retiring from professional lacrosse, Blake has been the defensive coordinate of Manhasset High School’s Varsity Lacrosse Team. Blake has extensive experience as a successful player at all levels of the game and a great understanding of what it takes to be successful at the high-school level. Ryan hails from Old Greenwich, CT where he earned three letters each in football and lacrosse for Greenwich High School. Ryan went on to have a very successful collegiate career for the University of Virginia where he was the go to face-off player. With Ryan’s contributions, the team visited the final four every year he was on the roster and won the NCAA tournament championship in 2011. Ryan is a role model that continues to contribute to youth development by coaching and advising youth players in the Greenwich area with Miller Lacrosse. Phil began his long and successful lacrosse career in the inaugural class of the Greenwich Youth Lacrosse Program. He went on to play for 4 year with Greenwich High School's Varsity Lacrosse team and was named an All American his senior year. Phil then played lacrosse at Salisbury University and returned from college to coach defense 6 years at Greenwich High School. He is now a volunteer coach with the Greenwich Youth Program. Phil has a strong character and believes that results are based on hard work, dedication, and commitment. Lexie is the currently a 5th and 6th grade coach for the Greenwich Youth Lacrosse Program. She was also born and raised in Greenwich, and played her way up through the youth program. Lexie excelled at Greenwich High School and was on the Varsity Field Hockey, Ice Hockey and Lacrosse teams. She went on to play Field Hockey and Lacrosse for 4 years at Gettysburg College and was a two-time captain. Lexie enjoys staying active sharing her passion for sports with girls in her hometown. 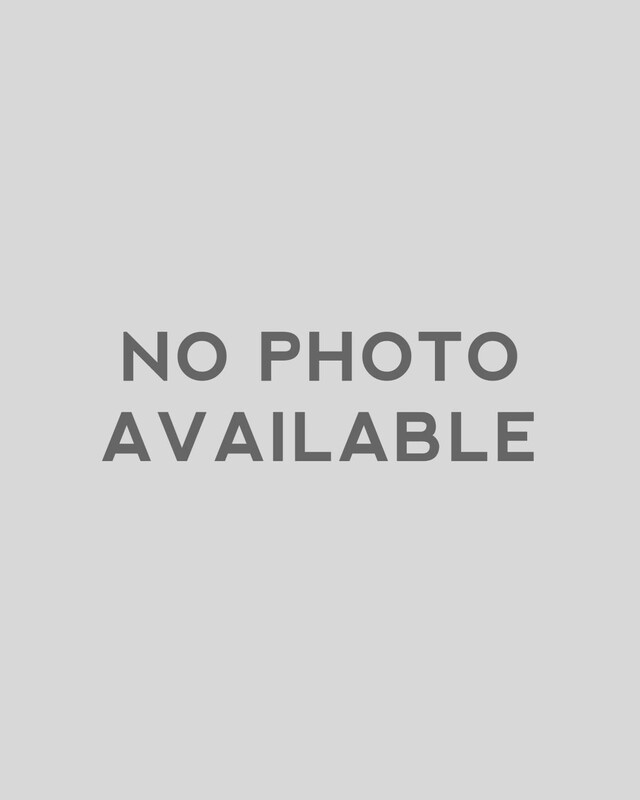 Ryan is a life-long lacrosse player and professional coach. He played at two of the country's top high school programs, Cold Spring Harbor High School and the Lawrenceville School. Ryan went on to play Division I Lacrosse at Hofstra University where he gained excellent playing and coaching experience under the highly successful Coach John Danowski (now at Duke). During his 4 years under Coach Danowski, the Hofstra Pride reached NCAA Division I playoffs 3 times. After graduating, Ryan became a personal trainer and has been a strength and conditioning coach for eight years. Ryan is the junior varsity lacrosse coach at Poly Prep and coaches clinics and private lessons in the New York City Area. Ryan prides himself on giving maximum results in minimal time whether it is for lacrosse skills or strength and conditioning in the weight room. Annicka Started lacrosse at the youth program in Greenwich- GYL. Born and raised in Old Greenwich. Played varsity lacrosse at Greenwich High School then transferred to prep school- The Governors Academy. Committed to the University of Louisville who won the Big East Championship in 2014. Brine All American X2 2013 and 2014. Top defender at the Nike ride in 2014 at Nike world Head quarters. She play's midfield and defense. Annicka also played varsity field hockey and gymnastics. Kaitlin hails from Georgia but was raised by parents from New York who loved all things lacrosse. She excelled in high school and was a 2009 All-American 1st Team Honorable Mention. Kaitlin was a 3-year lacrosse starter at Siena College and the 2013 captain. She has experience coaching both camps and teams on youth lacrosse level. Kaitlin is excited for the opportunity to mentor a team of young and rising players. Carol grew up in Manhasset NY where she played on the Varsity Lacrosse Team and was an AllAmerican and Empire State Gold Medalist. She was also a member of the National School Girl Team for 3 years. Carol went on to play at the University of Virginia and was the 2004 National Championship Team Captain. While Carol played at the University of Virginia the team made 2 Final Four appearance and 2 National Championship game appearances. Carol coached in the Greenwich Youth Lacrosse Program and enjoys mentoring young female athletes. Grace comes from the St. Paul's School for Girls in Baltimore Maryland where she played varsity lacrosse. She went on the play 4-years for the Woman's Lacrosse Program at the University of Delaware. Grace was a fulltime physical education teacher at Helen and St. Katharine private school for girls in Oxford England where she was charged with teaching lacrosse and other sports in the curriculum. From 2012-2014 she was also the English Lacrosse Association School Coaching Officer. Grace has a great deal of experience teaching and coaching girls and is looking forward to getting back in the game. Hana is another alumna of the Greenwich Youth Lacrosse Program and was a 4-year Varsity Lacrosse player at the high school. She was team captain and FCIAC All-State Scholar Athlete in Field Hockey and Lacrosse. 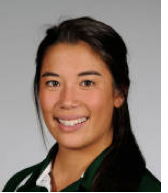 Hana went on to play 4 years for the Dartmouth Women's Lacrosse team. She currently works in the city, but is looking forward to spending her evenings back in Greenwich on the lacrosse field coaching and mentoring the M11 summer travel girls. Taylor began playing lacrosse in Manhasset, NY in the youth program run by Bill Miller, the patriarch of the Miller Family. After a successful career at Manhasset High School he then went on to play at Bryant University before transferring to NYIT and winning a National Championship in 2008. Taylor was instrumental in founding the lacrosse program at Francis Parker Prep in San Diego, CA where he coached at both the JV & Varsity levels before moving to South Florida. Taylor now serves on the Board of Directors of the East Broward Bull Sharks Recreational Lacrosse Program. He is currently receiving his MBA from Nova Southeastern University in Fort Lauderdale and works in Real Estate Investments. Brandy has over 23 years of lacrosse experience both as a player and coach. She was All State at Manhasset and went on to play for the University of Maryland. Brandy came back to Manhasset and co-founded the girl’s lacrosse program at St. Mary’s Catholic High School. She is currently an elementary school physical education teacher in Port Washington, the assistant girl’s Varsity coach in Port and mother of two daughters. Brandy loves the sport for the opportunities and friendships it has fostered. Dan Griffin is a Greenwich native that came up through the ranks of the Greenwich Youth Lacrosse program. He is a former team captain of Greenwich High School’s Varsity Lacrosse program and worked closely with Brady coaching the M11 Summer 2014 teams. 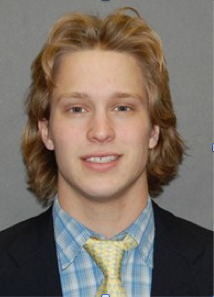 Dan was a strong defenseman at Gettysburg College until recent knee surgery sidelined his career. He enjoys coaching youth players and relates well to the athletes. Volunteer Eric Foote has a big high school and collegiate career. He was named to the Mid-Atlantic Prep All-League First Team in 2012, helped Greenwich to 2010 FCIAC Championship and was named Rookie of the Year at Colgate University. 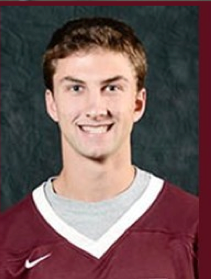 In addition to being a great athlete, Eric is exceling at Colgate as an environmental economics major. 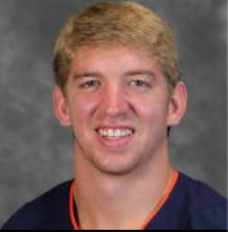 Volunteer Reed Barbe graduated from Suffield Academy, where he played soccer, basketball, and lacrosse. He was a two-time all-conference selection in lacrosse and named first-team all-state in soccer. Reed also served as a captain on both the soccer and lacrosse teams. He is now at Gettysburg College where he has a reputation of being a strong dodger with a good vision. 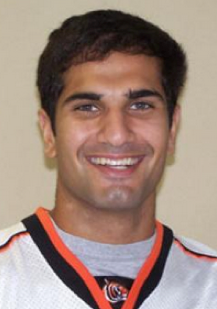 Nikhil Ashra is another Greenwich native and alum of the Greenwich Varsity Lacrosse program where he was named all-county, all-state and All-America. He went on to play goalie for Princeton University where he studied politics. Though Nikhil lives and works in Manhattan, he enjoys spending the spring and summer weekends up in Greenwich and on the lacrosse field. Eugene is a founding member of the Greenwich Youth Lacrosse organization, which began with 44 boys in 1987 and has since grown to over 1200 boys and girls in grades 1-8. Eugene in an All-American midfielder and was inducted in to both the Manhasset Hall of Fame and the Boston College Athletic Hall of Fame. He is a true lacrosse legend and all around great coach and mentor. Kory is a midfielder and St. Mary’s Manhasset Catholic All American in addition to a two-time NCAA final four player with Loyola University in MD. Kory was an assistant coach for Hofstra University women’s program, coached on the youth level in Greenwich and now Darien, where she also resides. Kory is both a teacher and a mother. She is down-to-earth and understands the true purpose of the game. Nick graduate from Manhasset High School with Brady and was an All-American and NCLCA Goalie of the Year. He played Division I lacrosse at Johns Hopkins University and was the Warrior Goalie of the Year (2002), Hall of Fame National Goalie of the Year (2002), and 1st Team All-American goalie. Nick played Major League Lacrosse for both the Chicago Machine and the Long Island Lizards as Goaltender. He has over 10 years of goalie coaching experience.